Badger Air-Brush Company Stock Number 50-082 Fine Needle Assembly for Model 350. Includes fluid Cap #50-076, paint seal #50-077, paint seal nut #50-078, lock nut #50-079 and needle #50-081. All parts necessary to make your Model 350 a fine assembly. The Model 350 is an external mix airbrush with the needle on the outside of the airbrush where the air and paint mix. Made of a precision manufactured durable metal alloy. The needle assembly will accommodate various mediums and create finer or larger spray patterns. Creates a 1/8-inch (3 millimeter) to 2-inch (51 millimeter) spray pattern. Badger Air-Brush parts are proudly made in America. Badger Air-Brush Company Stock Number 50-083 Medium Needle Assembly for Model 350. Includes fluid cap #50-0761, paint seal #50-077, paint seal nut #50-078, lock nut #50-079 and medium needle #50-0811. All parts necessary to make your Model 350 a medium assembly. The Model 350 is an external mix airbrush with the needle on the outside of the airbrush where the air and paint mix. 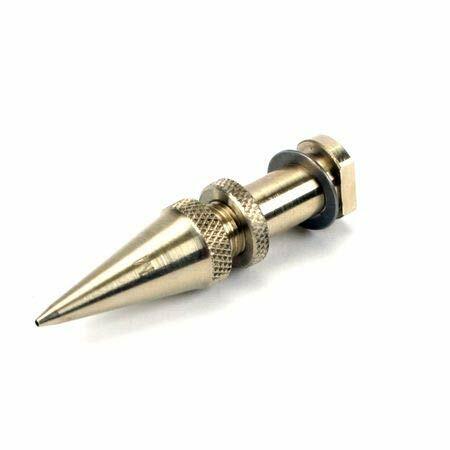 Made of a precision manufactured durable metal alloy. The needle assembly will accommodate various mediums and create finer or larger spray patterns. Creates a - 1/4-inch (6 millimeter) to 2-inch (63 millimeter) spray pattern. Badger Air-Brush parts are proudly made in America. Badger Air-Brush Company Stock Number 50-072 Plunger Head for Model 250, 260, and 350. 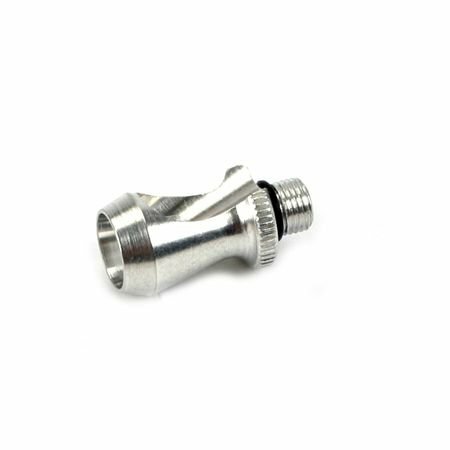 The plunger head attaches to the plunger (50-070), together they function to release air and paint mix external of the airbrush. Badger Air-Brush parts are proudly made in America. 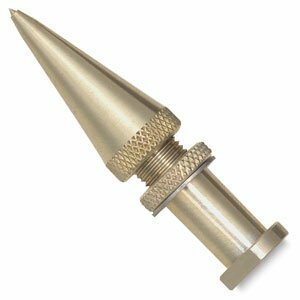 Badger Air-Brush Co Stock Number 50-084 Heavy Needle Assembly for Model 350. Includes fluid Cap #50-0762, paint seal #50-077, paint seal nut #50-078, lock nut #50-079 and needle 50-0812. All parts necessary to make your Model 350 a heavy assembly. The Model 350 is an external mix airbrush with the needle on the outside of the airbrush where the air and paint mix. Made of a precision manufactured durable metal alloy. The needle assembly will accommodate various mediums and create finer or larger spray patterns. Creates 1/2-inch (12 millimeter) to 3-inch (76 millimeter) spray pattern. Badger Air-Brush parts are proudly made in America. Badger Air-Brush Co Stock Number 50-0483. 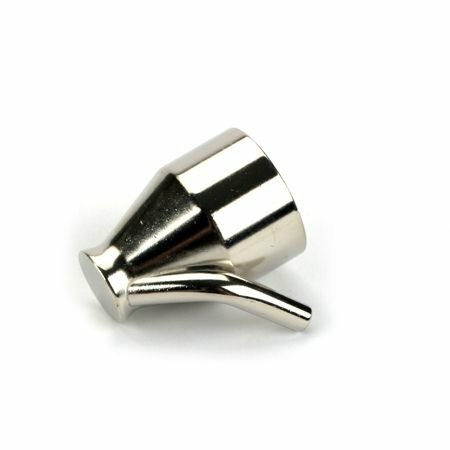 1/4 ounce self standing Color Cup for Model 350 Only. Airbrushes can utilize a color cup that will allow the use of smaller amounts of material. Precision manufactured with a bright nickel plated finish. Badger Air-Brush parts are proudly made in America. For the perfect prime every time use Badger Air-Brush Co. 's new Stynylrez ready to use primer. Stynylrez water based acrylic polyurethane is an easy to apply surface primer that dries to a hard flat finish. Stynylrez Primer can be applied to a variety of plastics, metal, woods, resins and various other substrates; simple and easy application, simple easy cleanup. It is self-leveling, detail enhancing, coverage provides excellent adhesion and durability. 18 Tones- are offered for the unique needs of the professional airbrush artist and hobbies. If frozen, Stynylrez will not return to useable condition. DO NOT FREEZE. Stynylrez primer meets ASTMD-4236 standards. Made in the U. S. A. Not recommended for use by children ages 14 and under without adult supervision. 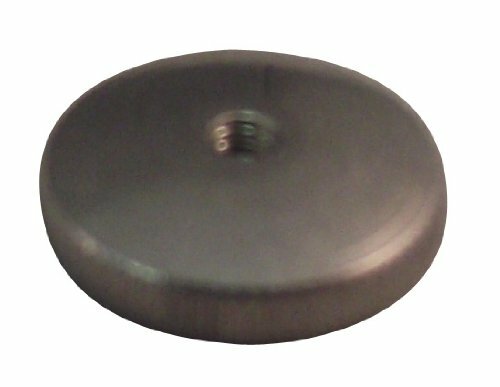 Air tip - medium 50-0751 350. Unique home decor. Suitable to use as a decorative item. This product is manufactured in United States. Badger Air-Brush Co. 314-SSWC Starter Airbrush System created for the novice venturing into airbrushing for the first time. An excellent choice for beginning students, hobbyists, ceramists, and automotive painters. This system features a Model 350-M airbrush, an external mix airbrush. Air and paint mix outside the airbrush, creating a larger, coarser "dot" pattern and providing a heavier spray volume. The 350 is superb for base coating, stenciling, stippling, touch up projects, etc. This model sprays high viscosity materials such as ceramic glazes and stains, and hobby enamels with ease. It is also effectively used with properly reduced acrylics, inks, dyes, watercolors, acrylic, lacquers, enamels, Air-Opaque, Air-Tex, Spectra Tex, and MODEL flex airbrush colors. 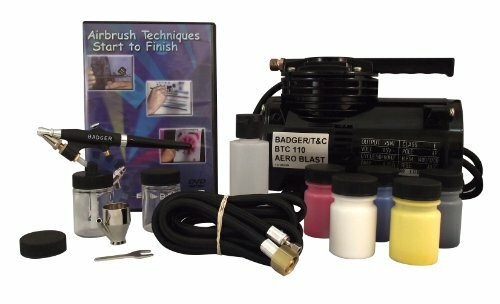 System also includes the BTC-110 Compressor, 6 foot braided air hose, 2- 3/4-Ounce glass jars and 1 Fast Blast jar adaptor cap, 1/4 ounce color cup, 5 - 1-Ounce airbrush ready acrylic colors (yellow, red, blue, white, black) 2-Ounce airbrush cleaner, 1-Airbrush Techniques Start to Finish DVD, and Instruction Manual. Proudly made in the USA.